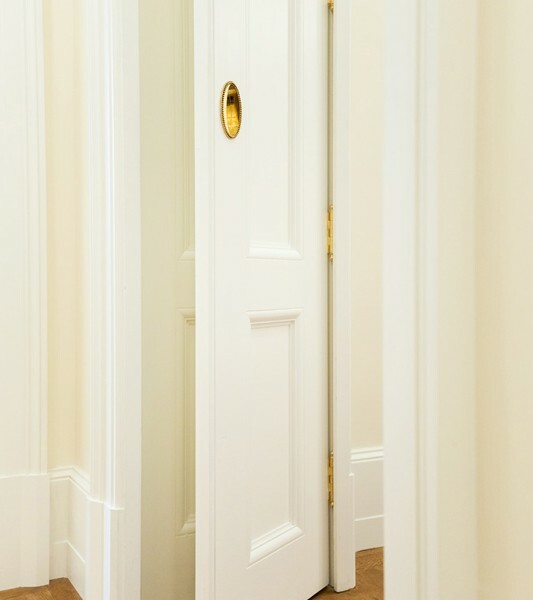 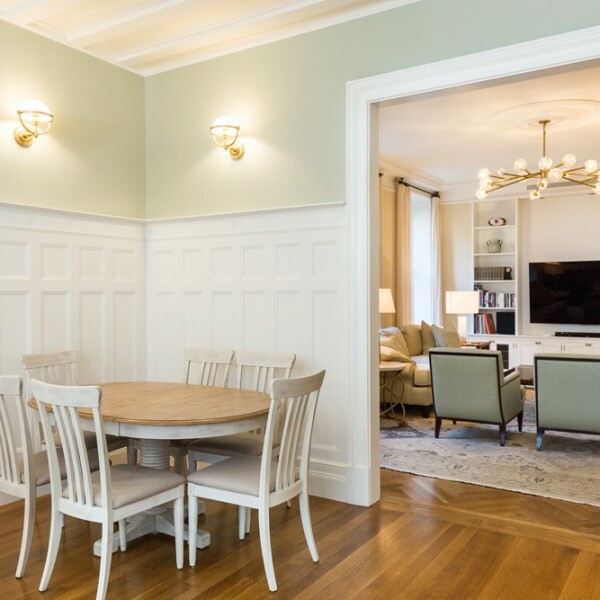 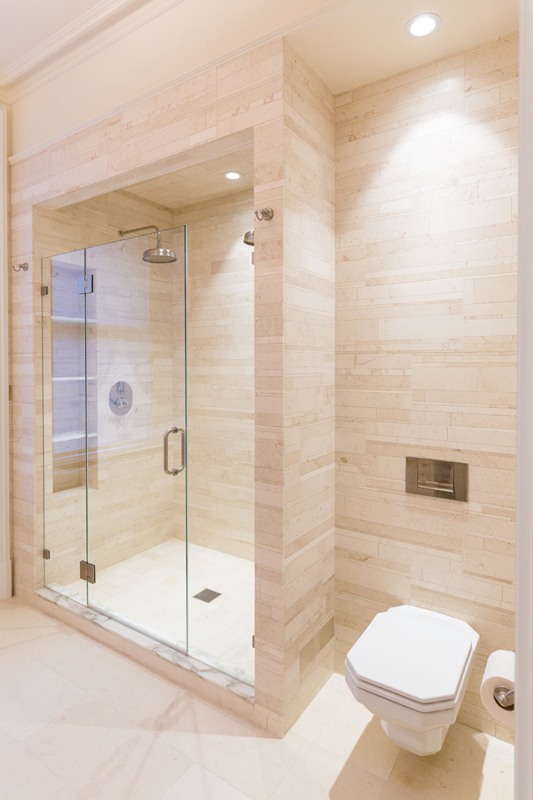 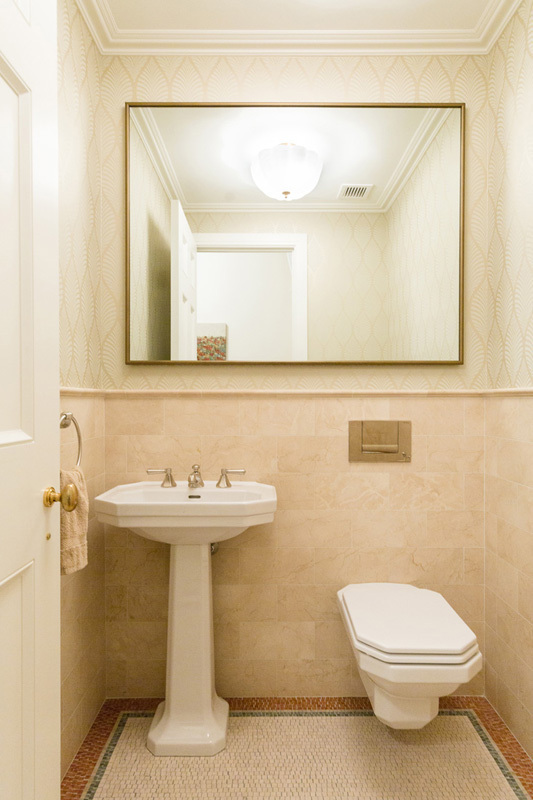 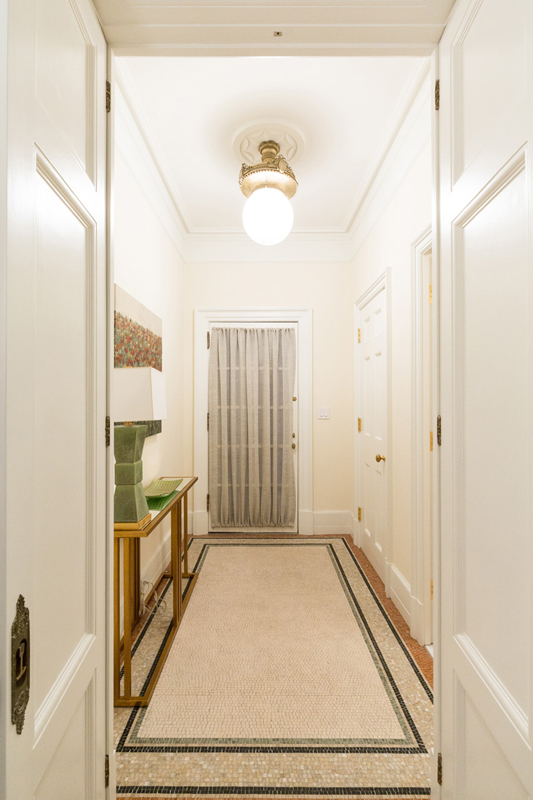 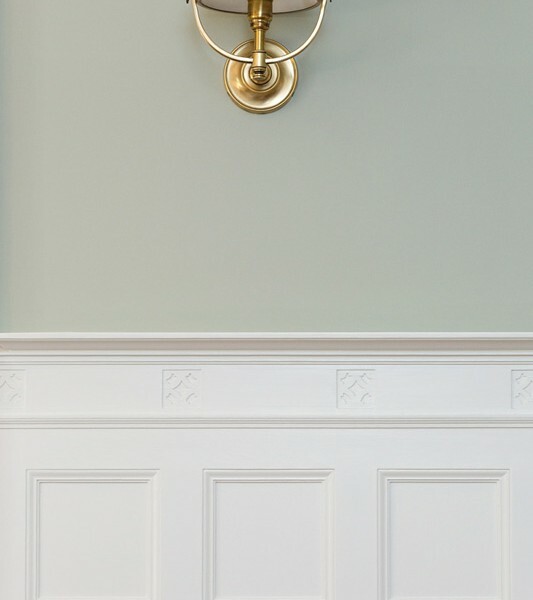 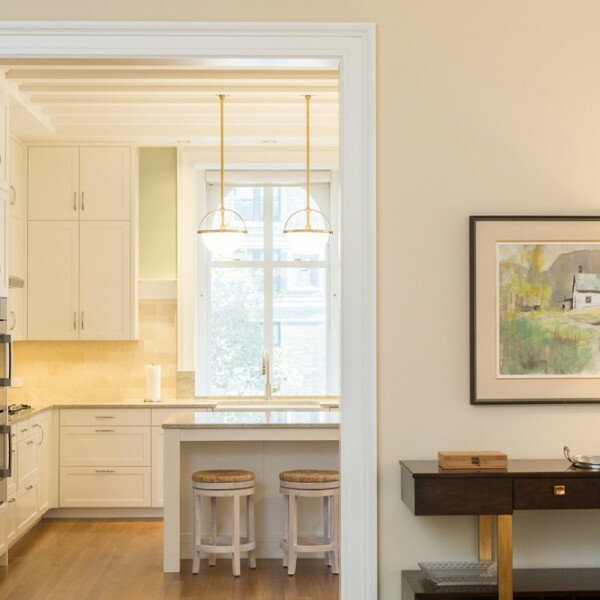 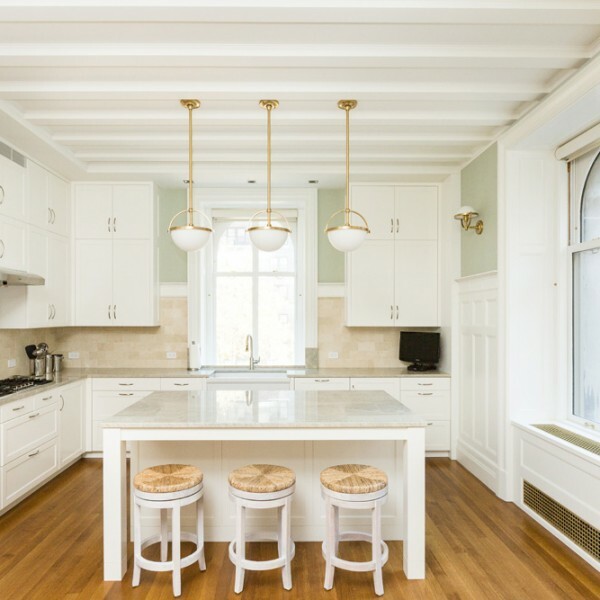 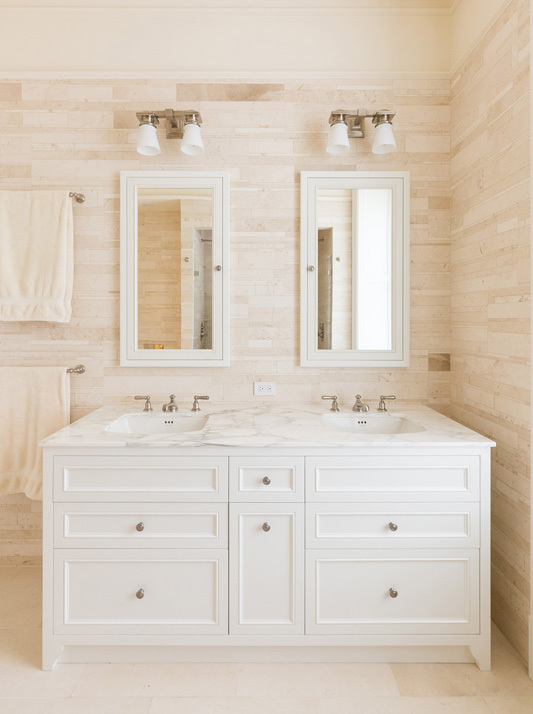 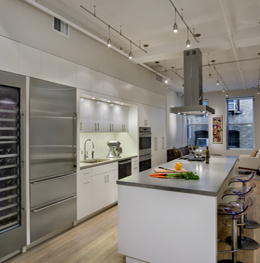 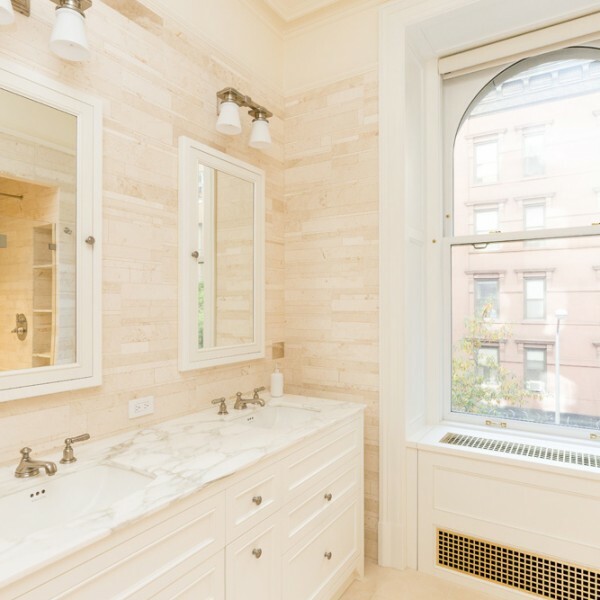 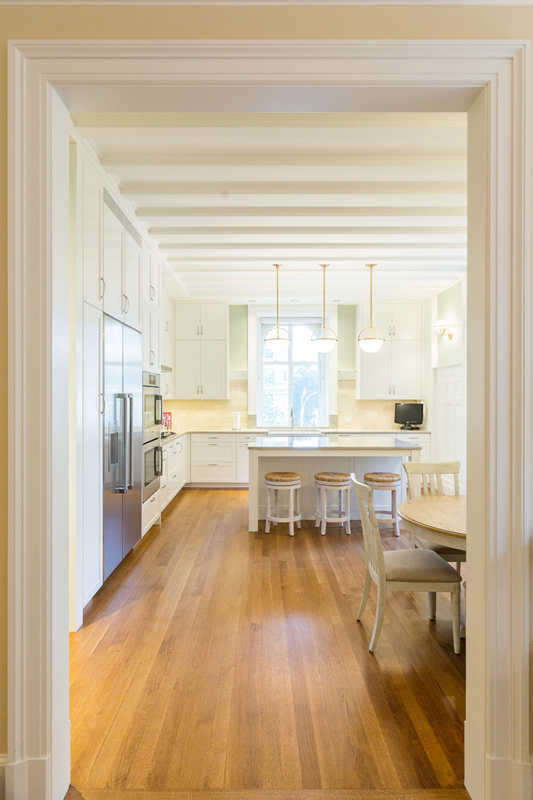 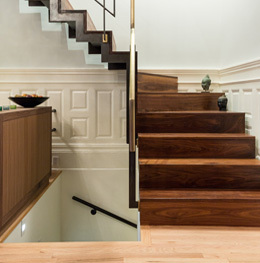 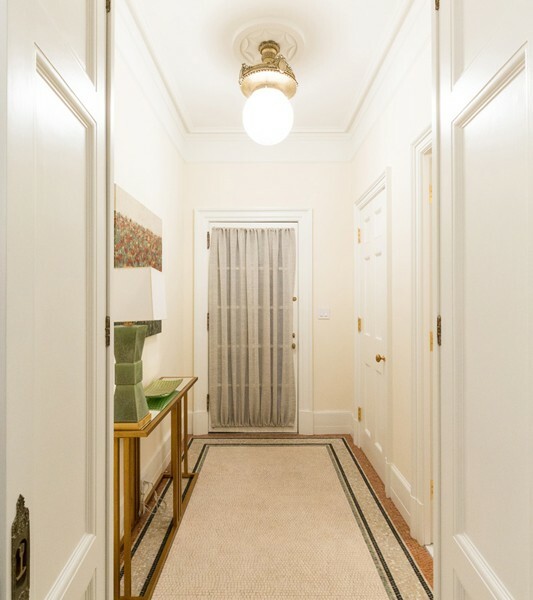 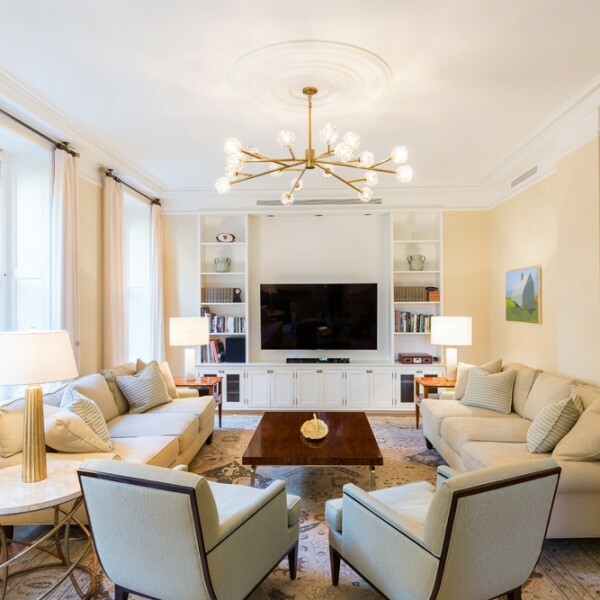 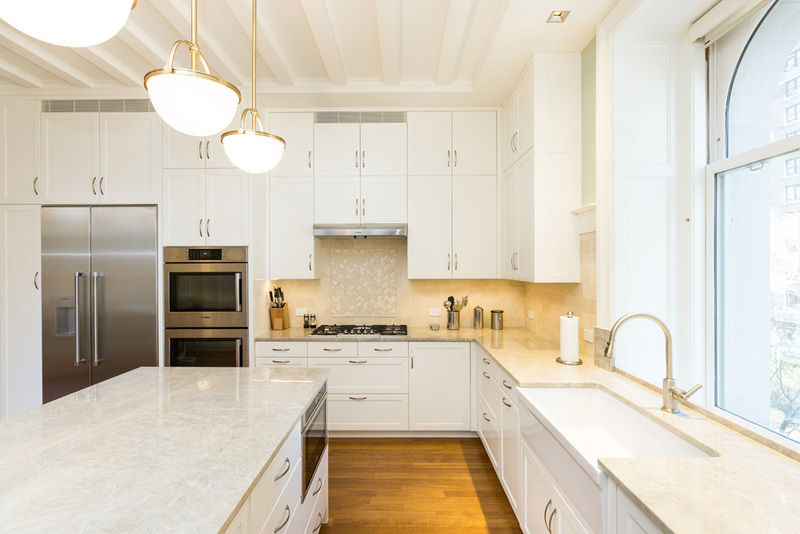 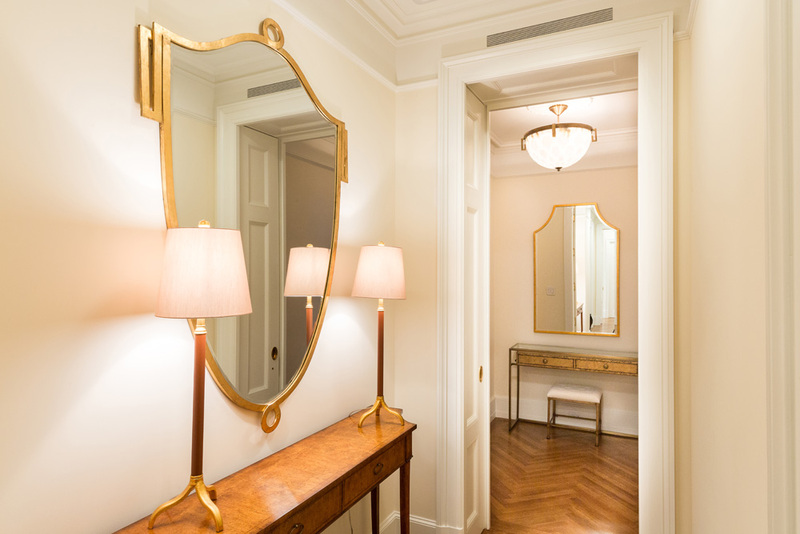 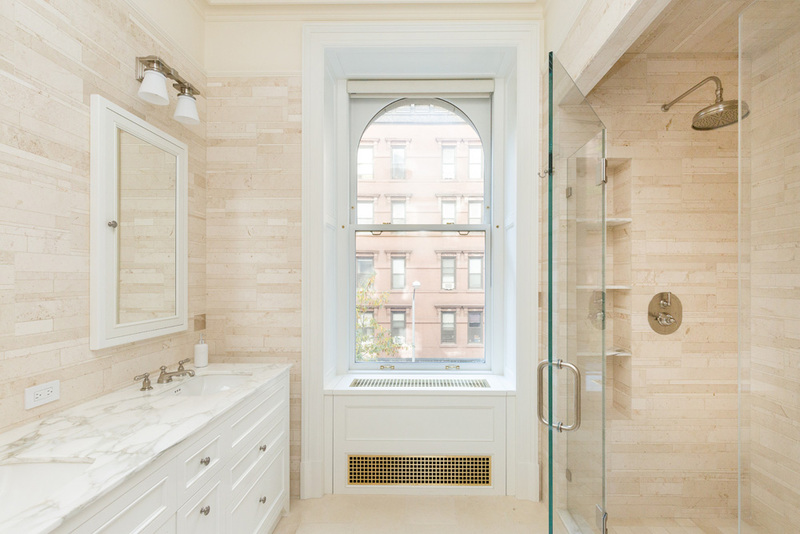 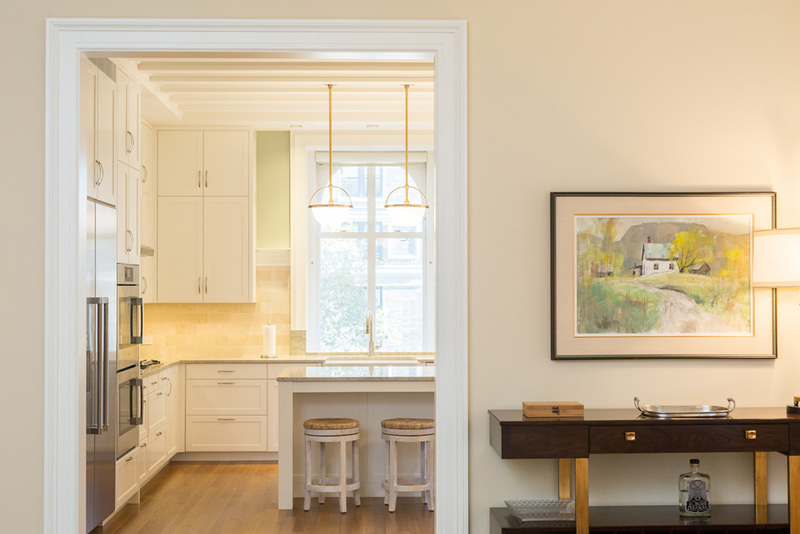 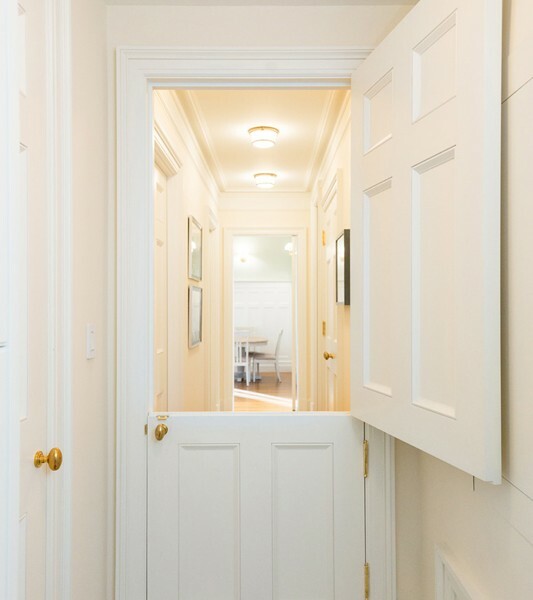 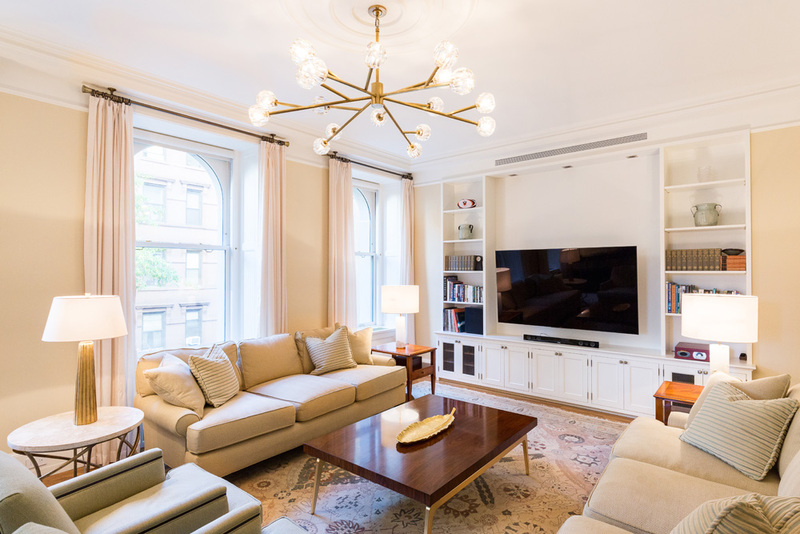 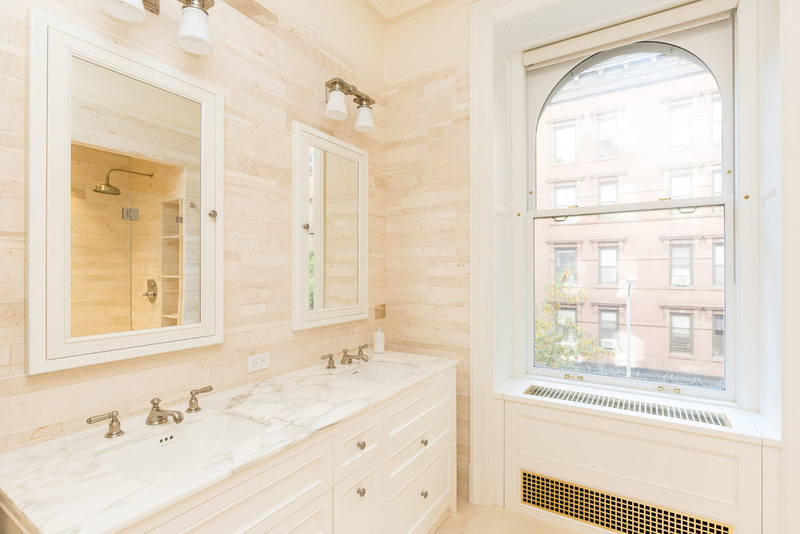 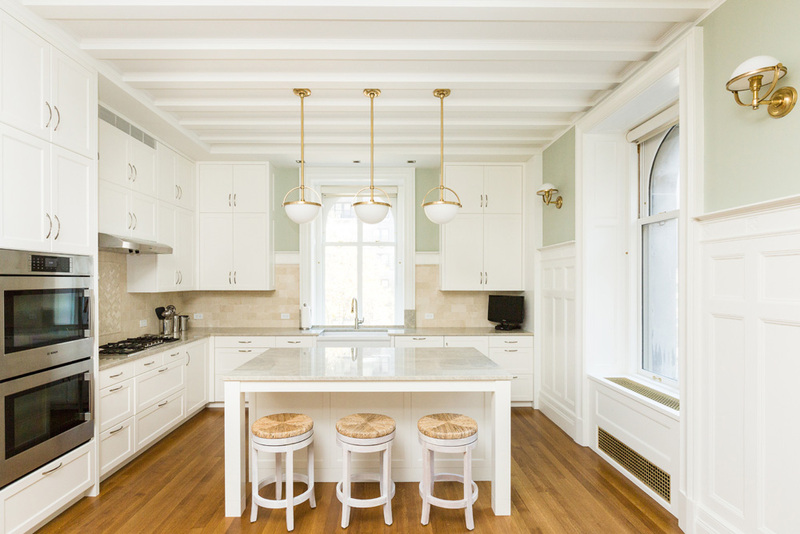 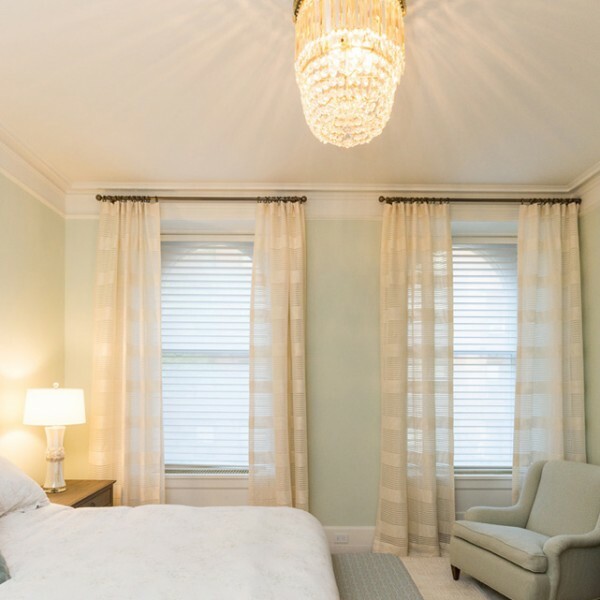 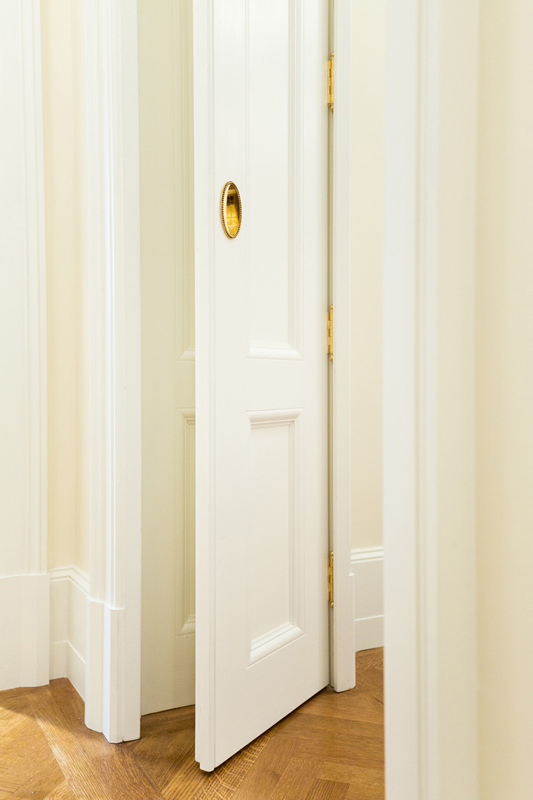 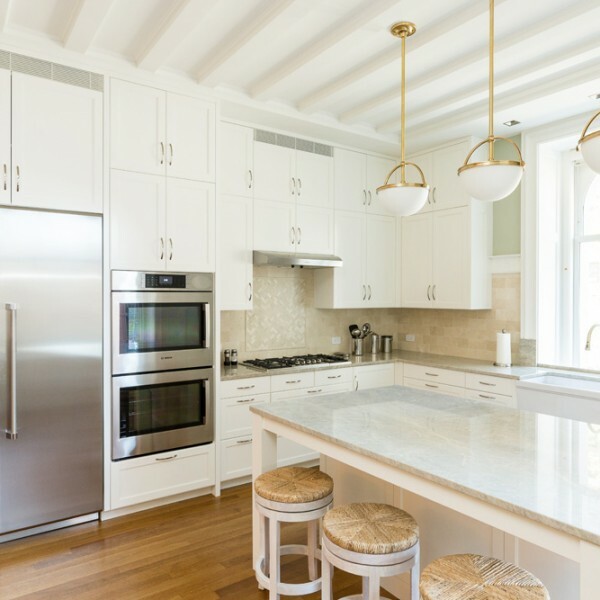 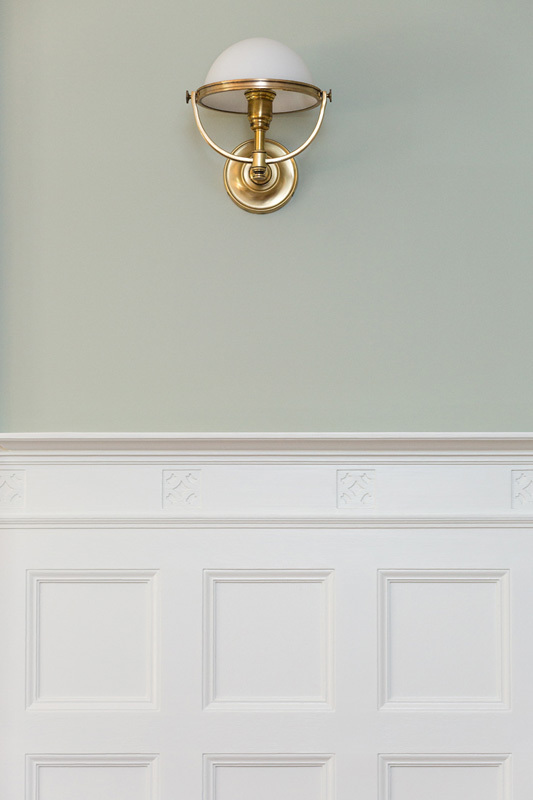 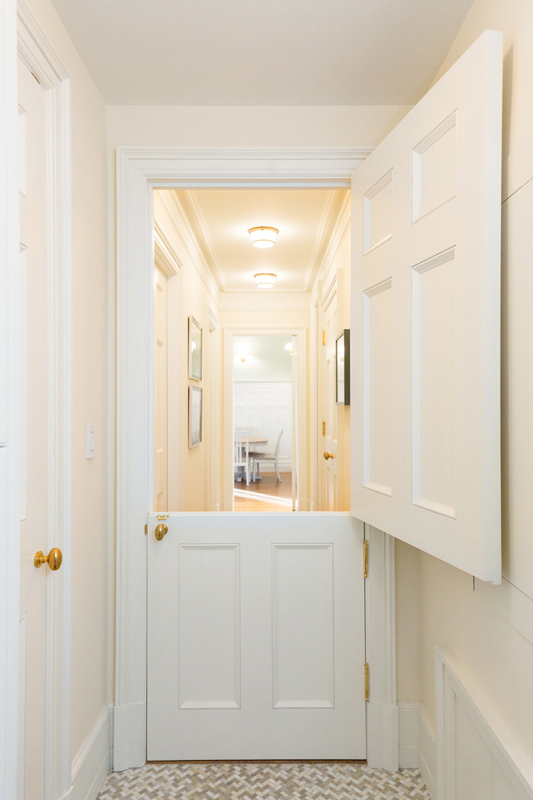 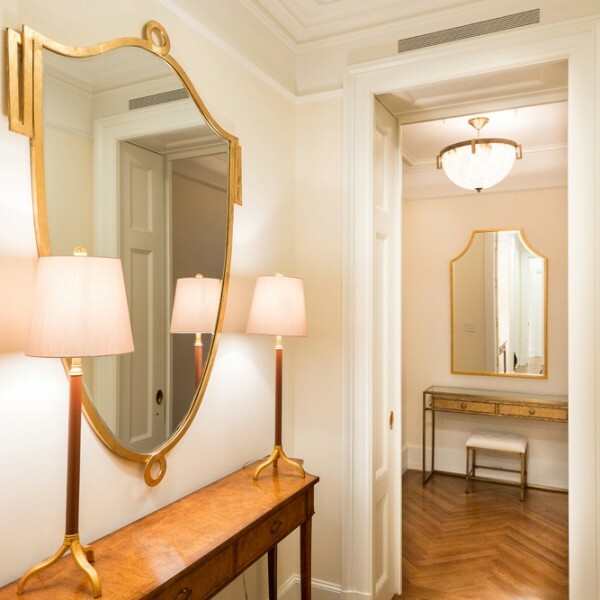 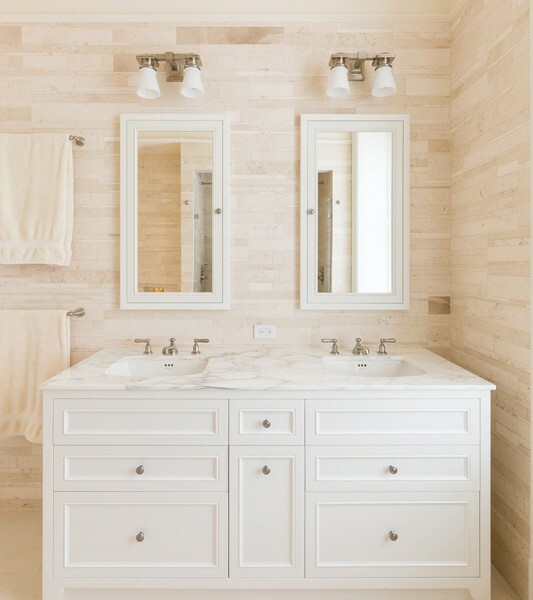 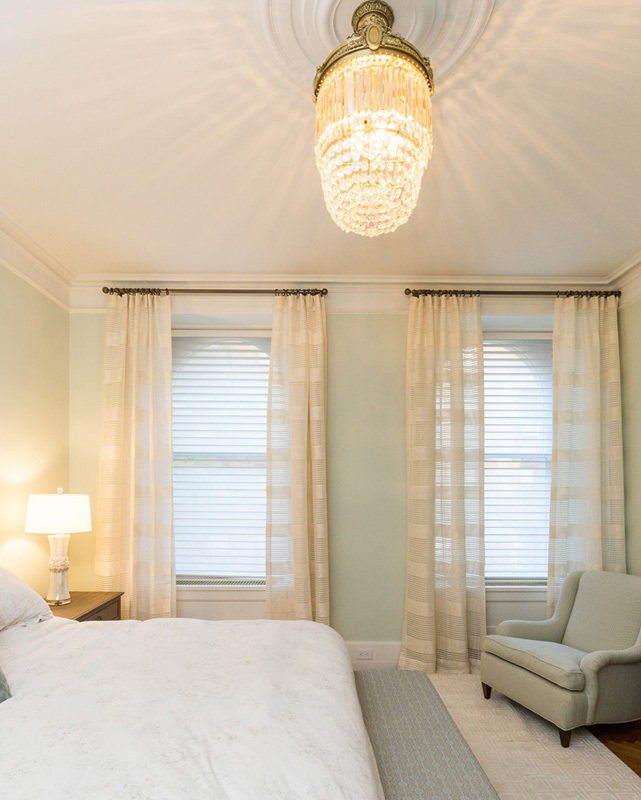 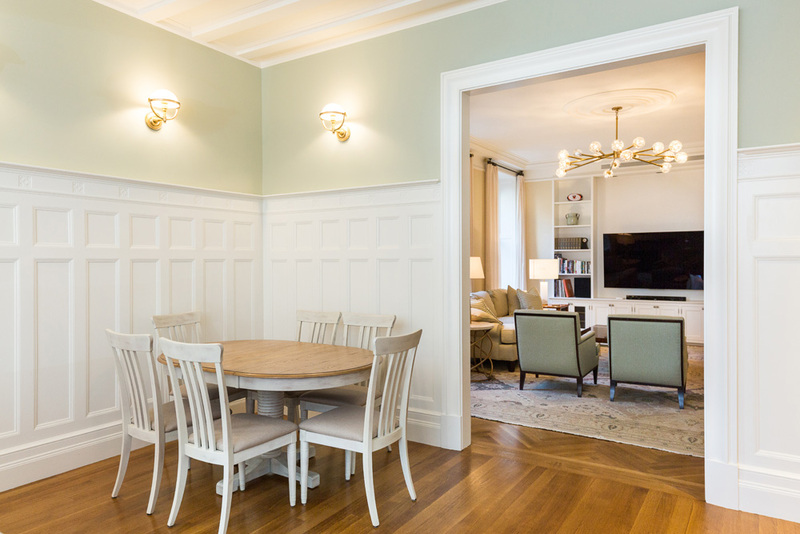 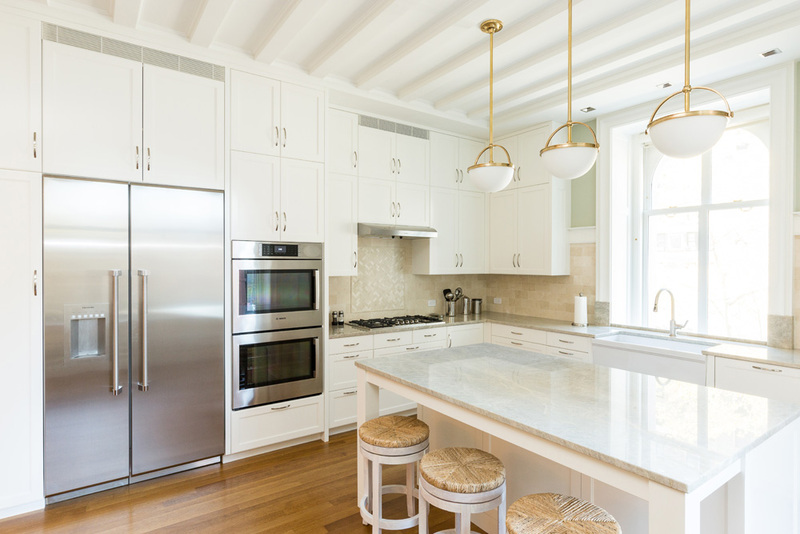 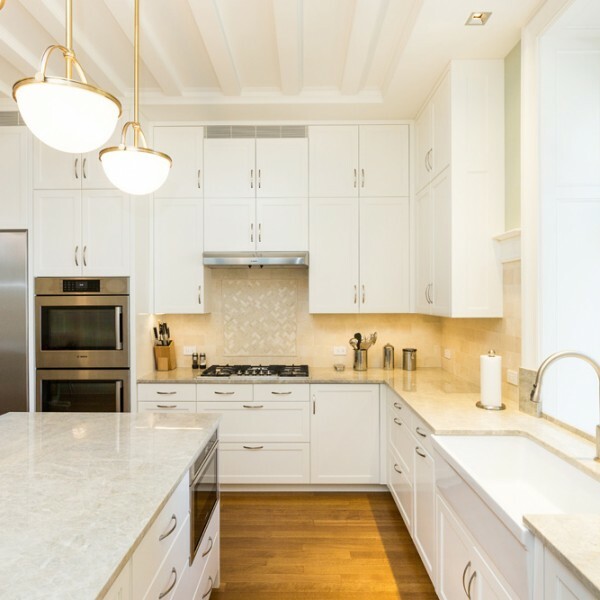 Apthorp- 3 Bedroom Renovation - Coolmore Construction Corp. Apthorp- 3 Bedroom Renovation - Coolmore Construction Corp. 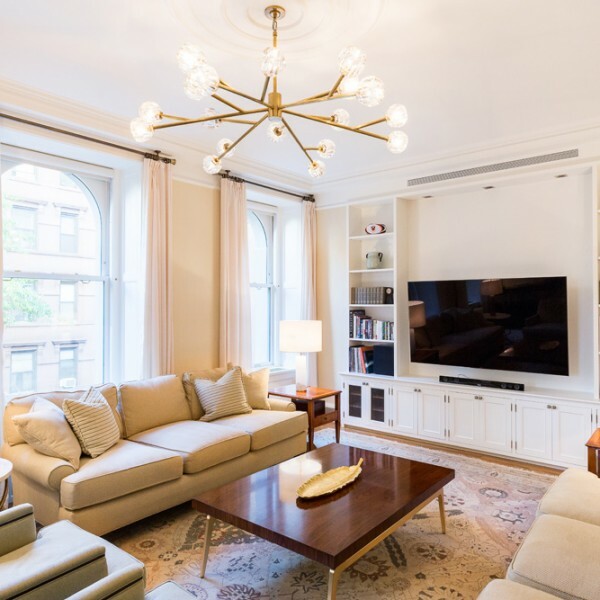 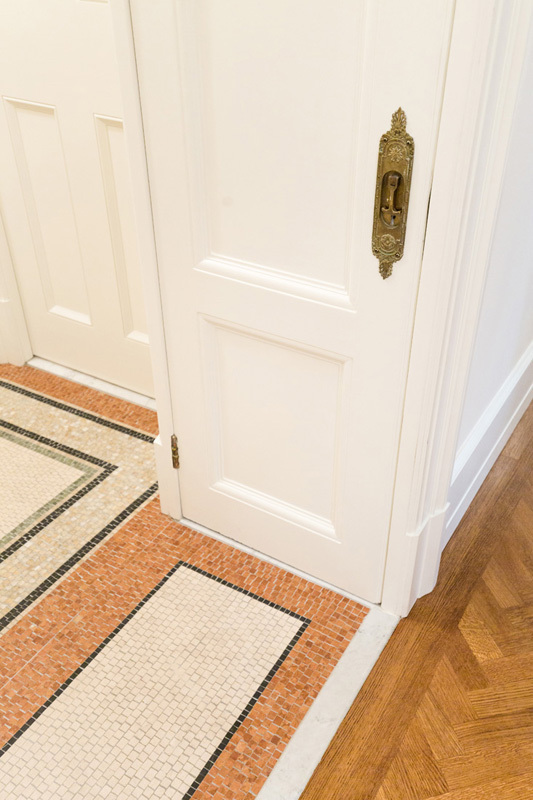 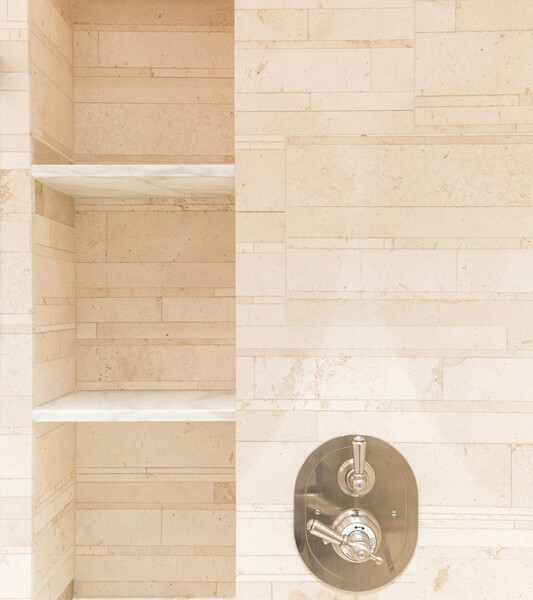 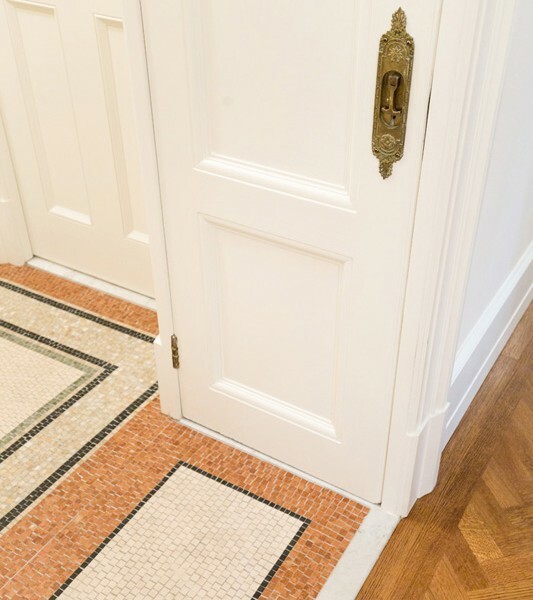 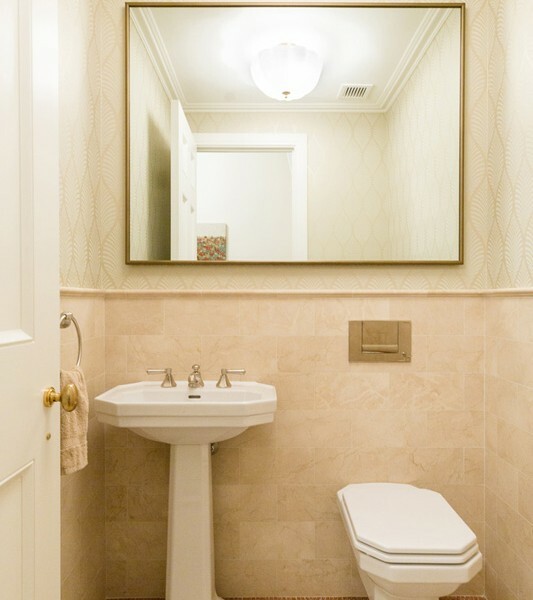 This project was a full gut renovation of a large 3 Bedroom apartment in the fabulous Apthorp Building at 2211 Broadway. 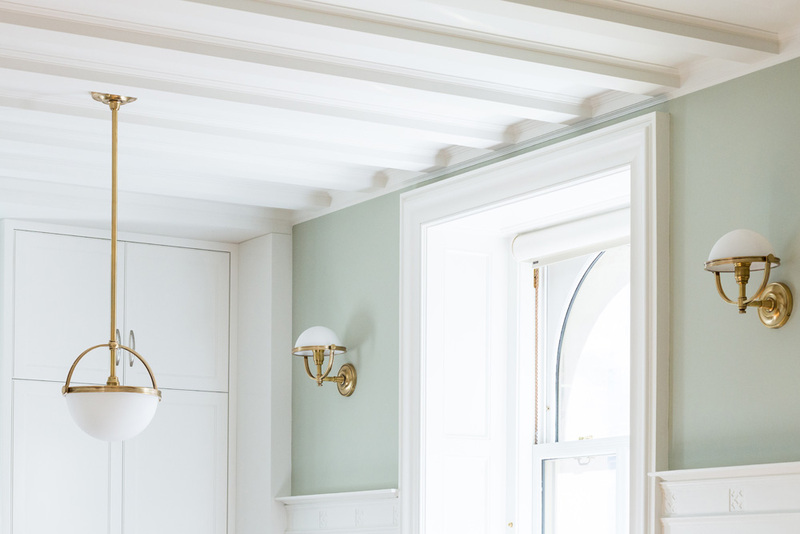 We were charged with the task of creating a totally new, state of the art space, utilizing all the latest technologies, whilst at the same time preserving all the historic integrity of this fabled building. 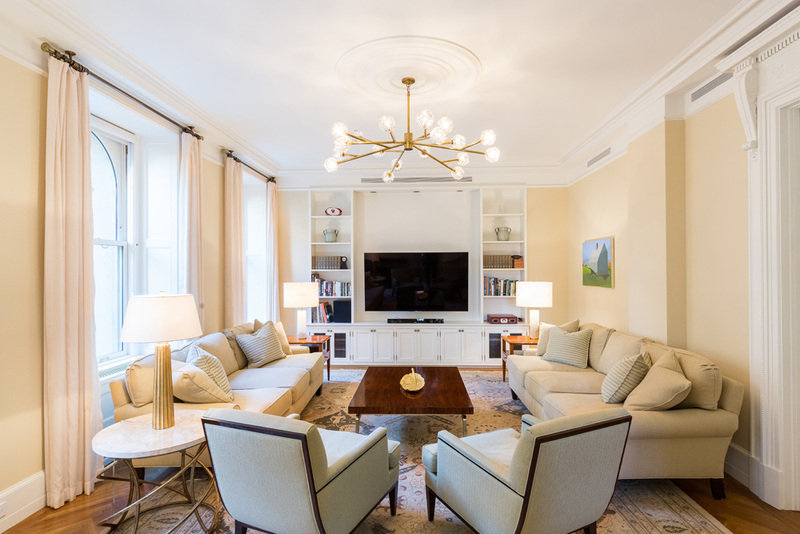 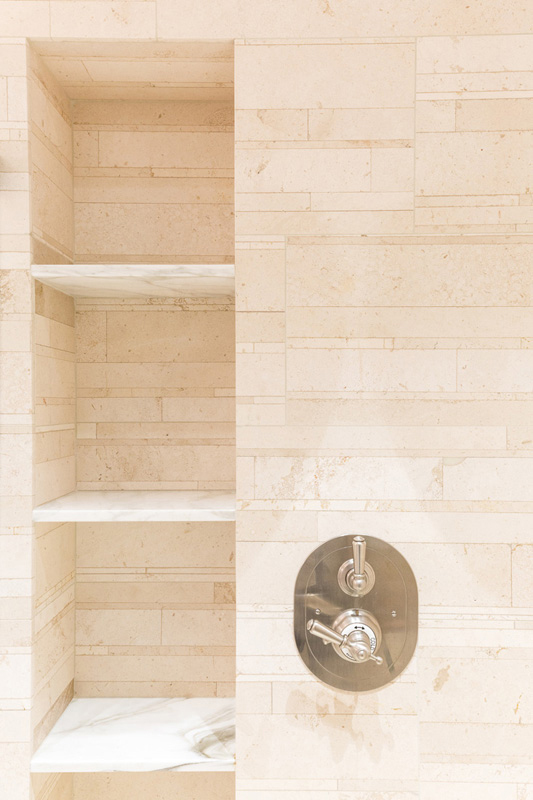 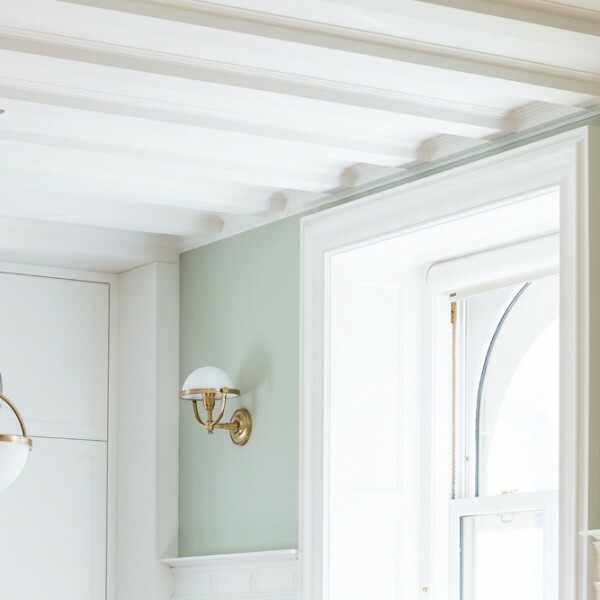 Using custom plaster mouldings, hand cut floor mosaics, custom casings, doors and millwork, and only the very finest materials, the end result was a spectacular recreation of the original space, which was hailed as a resounding success by all involved. 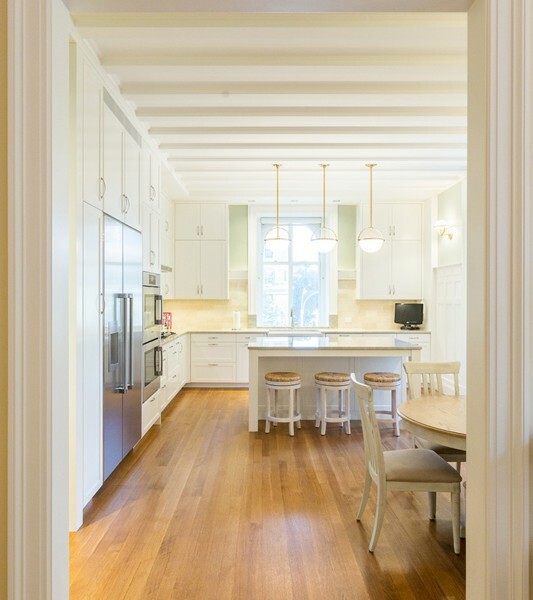 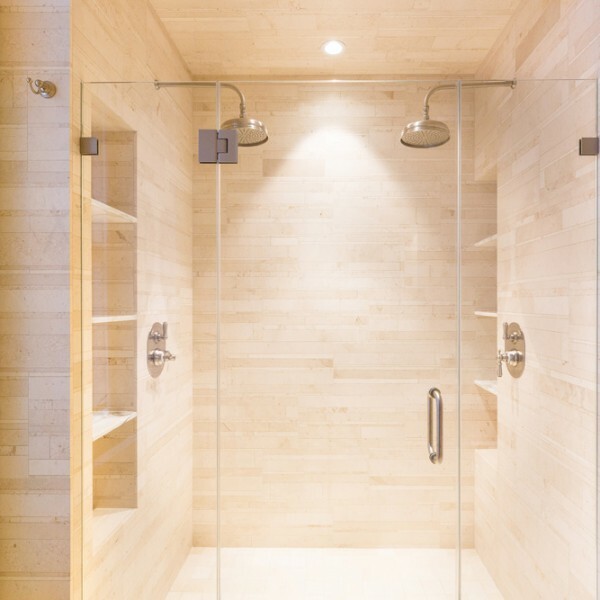 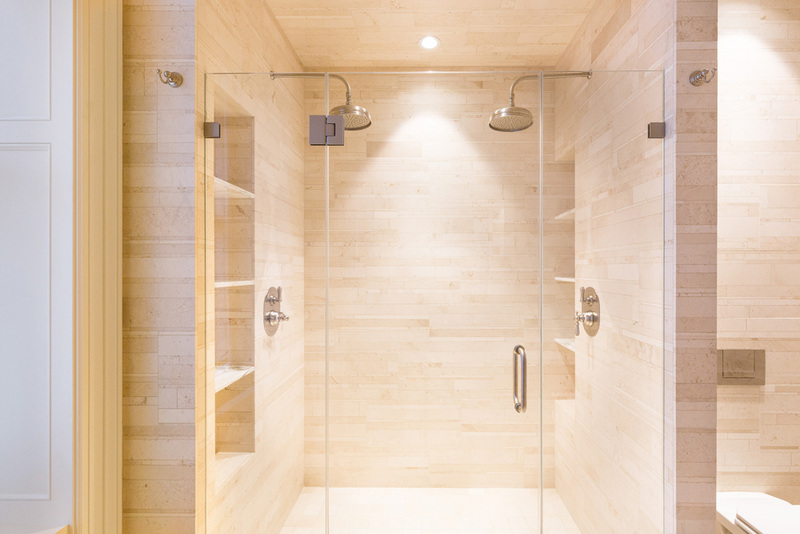 We managed to successfully complete this project on time and on budget, under the expert direction of Mike Schmitt Architects and Elizabeth Hagins Design.